A story on Skift this morning bears the headline; “Airbnb’s Growth Doesn’t Scare Priceline at All”. A big picture of William Shatner set to duke it out is as funny, given Priceline should be scared, that is. 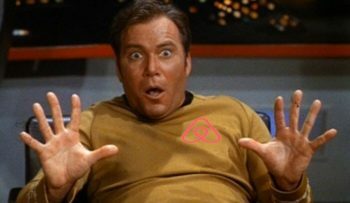 If only Priceline’s Star Fleet had integrated Airbnb! Priceline has just released its 2014 Tourist Report Card revealing the latest bits on “blending with the locals.” While most tourists think they blend in well with the people who play host to their travel excursions, the same cliche “touristy look” is still prevalent. Expedia has just announced completing its acquisition of Auto Escape Group, a leading European car rental entity online. The acquisition from private equity fund Montefiore Investment, tell of Auto Escape Group management migrating to the booking giant’s team as well. Priceline (NASDAQ: PCLN) announced on Thursday an official agreement to purchase travel research and comparison site Kayak in a stock and cash transaction. An article by Mark Wembridge at the Financial Times this morning speaks of a slowdown in UK hotel demand. 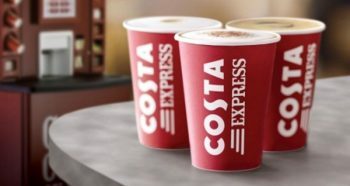 According to a report from Whitbread, targeted hotel chain Premier Inn showed a drop in sales, as did others in and outside London. 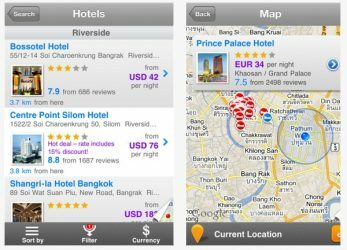 Agoda, the leading online booking portal in Asia, has announced a new iPhone application. Free for download, the app allows Agoda customers to view and book up-to-the-minute rates at more than 150,000 properties around the world.